It has been an absurdly long time since the previous MacBook Air was updated. All the crowd received was a 12-inch MacBook with a single port to take hardly take advantage of, followed by an update to the MacBook Pro. A fresh report from Ming-Chi Kuo, a renowned analyst from KGI Securities details the unveiling of an affordable MacBook Air during the second quarter of 2018. Hopefully, the notebook will come with more ports than the 12-inch MacBook. It appears as if Apple is not ready to give up on the MacBook Air just yet, as Kuo believes that a refresh will finally be seeing the light at the end of the tunnel during the second quarter of this year. While the exact pricing details were not mentioned, the word ‘affordable’ was stated, meaning that we could be seeing a $999 MacBook Air provided to the masses and this time, it could feature more I/O. According to Kuo, the eventual release of the MacBook Air with an affordable price tag will mean that Apple will be able to increase its notebook shipments by up to 15 percent. Lots consumers will opt for this model since it is able to provide them with more ports than the 12-inch MacBook and thanks to a lowered resolution, it is able to deliver substantial battery life. Apple was earlier reported not to make a drastic change to its MacBook Pro lineup this year, though we might get to see two Thunderbolt 3 ports on the MacBook Air, which will be able to deliver a ton of throughput including the notebook gaining the ability to hook up an external GPU enclosure. We also believe that the MacBook Air will feature Intel’s 8th generation processors. With the latest chips, users will be able to take advantage of the more powerful quad-core processor package for multitasking capabilities and the faster NVMe SSDs incorporated in this notebook will mean you will have a more responsive machine at your disposal. 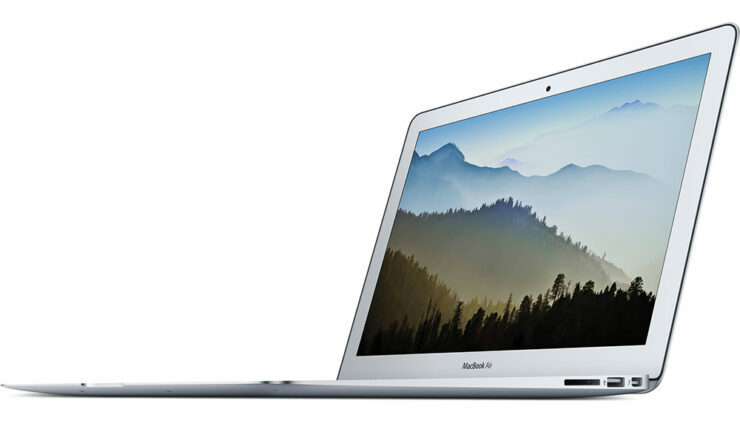 What price tag do you think will be stamped on the upcoming MacBook Air? Tell us down in the comments.